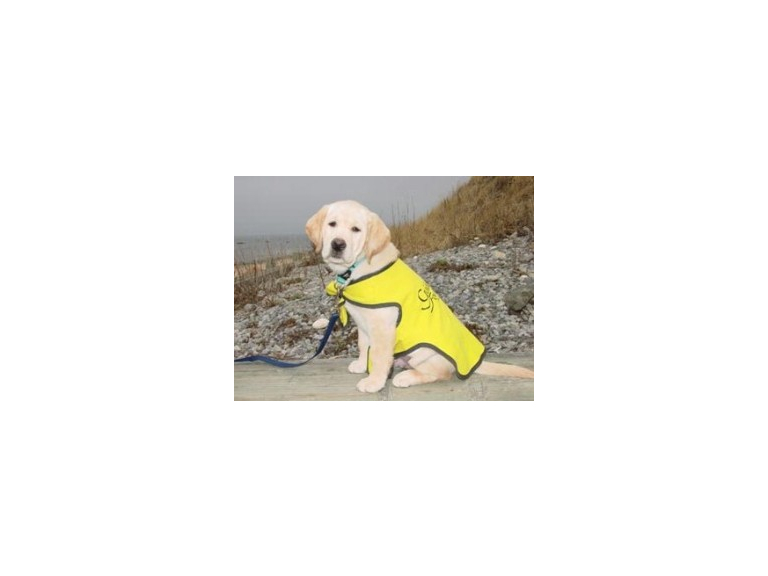 Guide Dogs for the Blind is a charity and relies on volunteers to support it and is urgently looking for peple from Lostock, Heaton and Horwich to board its trainee dogs. Boarders must be willing to have the trainee guide dog in their home, feed and groom the dog on a daily basis and also follow the guidelines from the dogs trainer. Boarders should also have a safe secure and enclosed garden or yard for the dog to relieve itself. Boarders should be ideally part time workers, working from home or home for the majority of the day. This is a really great opportunity for someone who wants the benefits of caring for a dog but without the full time responsibility and is also very rewarding as you will be bringing up a dog who will one day provide freedom and independence to a blind or partially sighted person. The charity covers all basic equipment and vetrinary expenses as well as food expense.